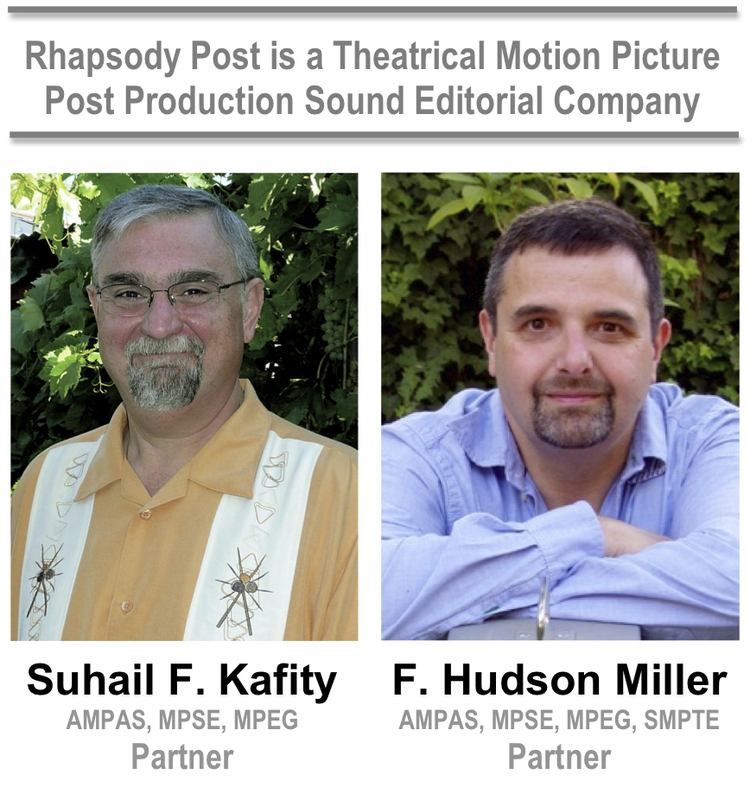 As the principals of Rhapsody Post we each have over twenty years experience in the motion picture sound business and have prepared soundtracks for every type of feature film. From quiet introspective films to raucous comedies and the biggest studio blockbusters, we have passionately crafted the soundscapes for some of Hollywood’s most exciting films. For more information please contact us.